MobZK (mobile train control) is the Android replacement for a legacy device used by the SBB AG. 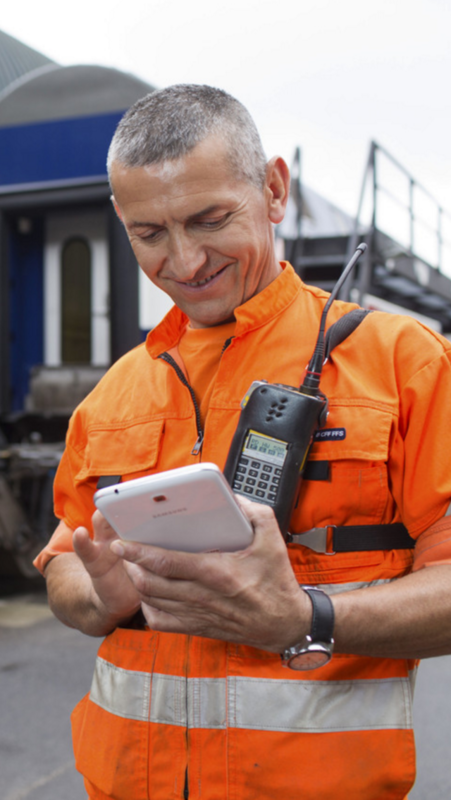 The application allows the management and control of trains and wagons in marshalling yards. Quality and stability have had highest priority in this project. As the train/wagon control is absolutely time critical, security related and hence business critical for SBB AG. We have had the pleasure to design and introduce a rock solid architecture and worked hand in hand with the internal development team to create a 24:7 app.